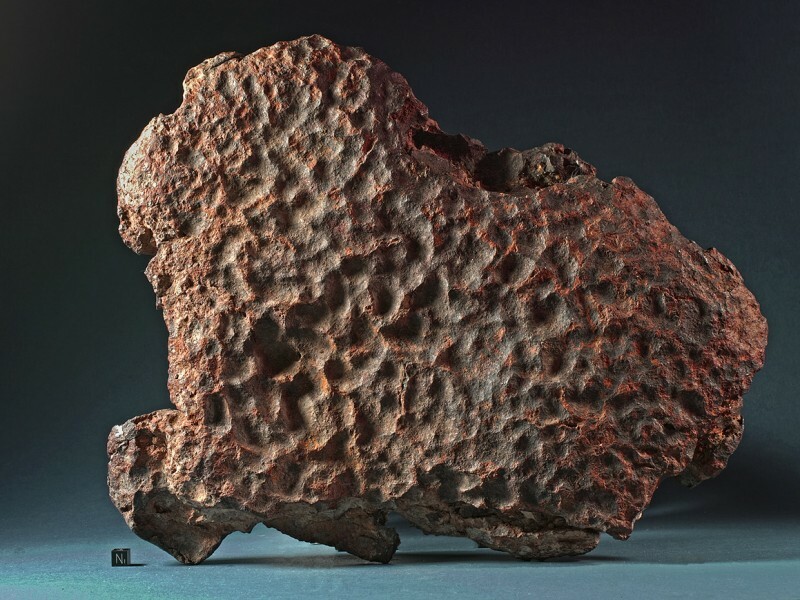 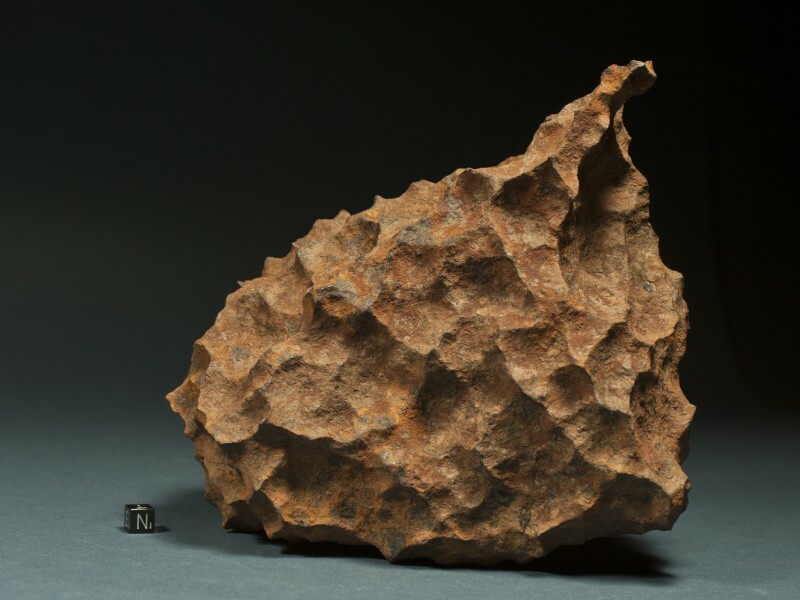 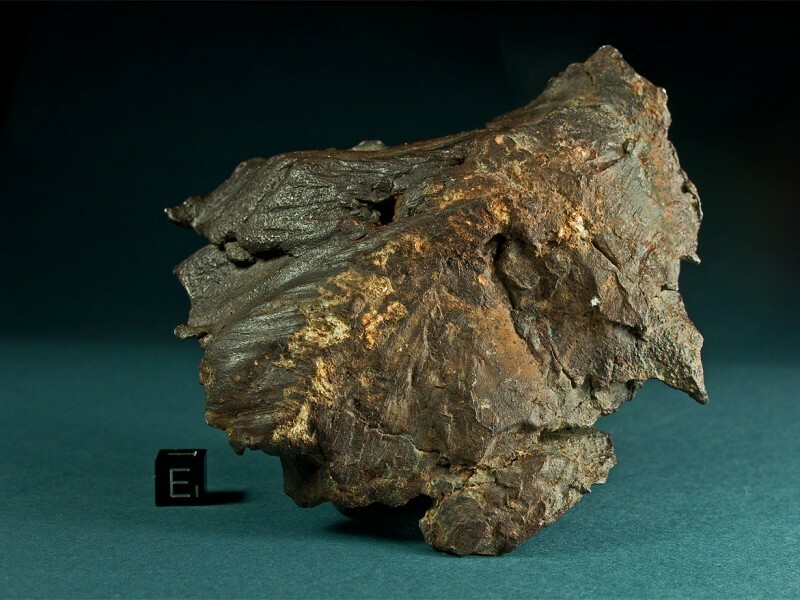 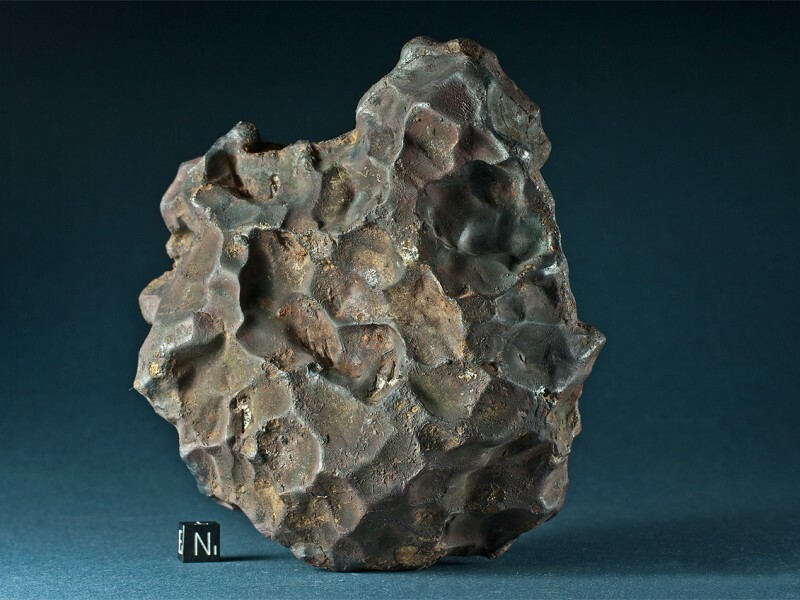 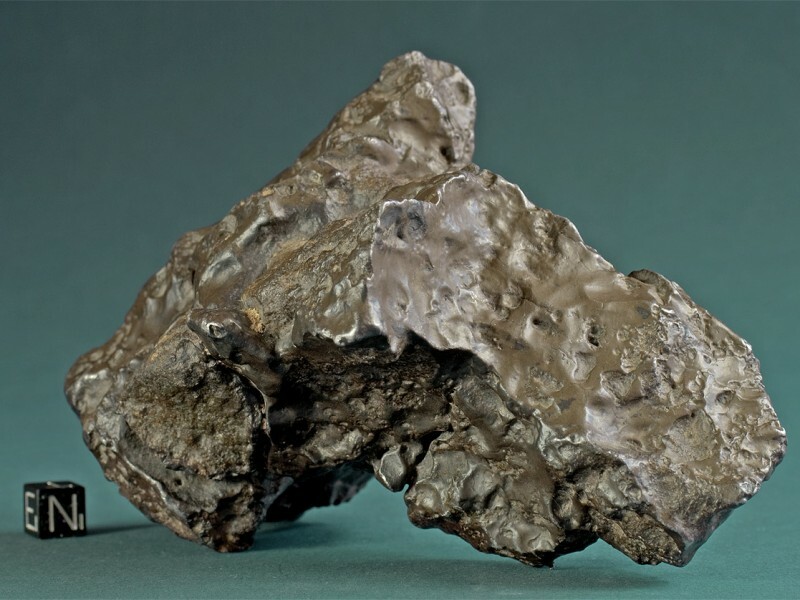 The main focus of the Buhl Meteorite Collection is on stone and iron meteorites with exceptional or particularly characteristic morphologies. 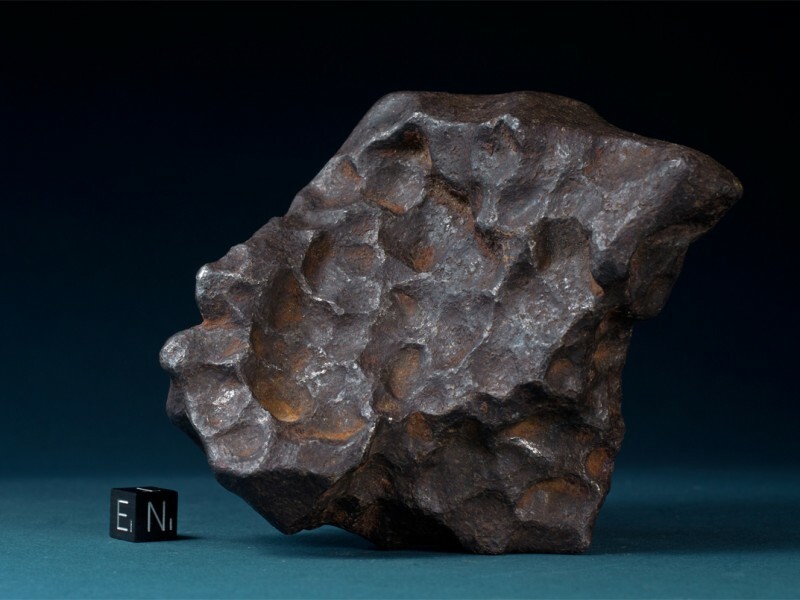 In particular such specimens that exceedingly display the effects of atmospheric passage on shape and texture of the meteorite. 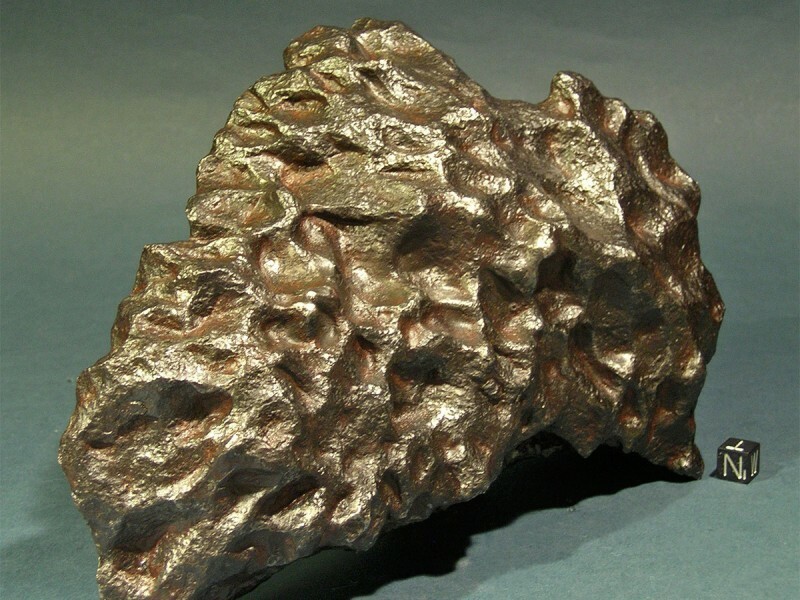 In this regard we try to acquire meteorites recovered after witnessed falls with priority. 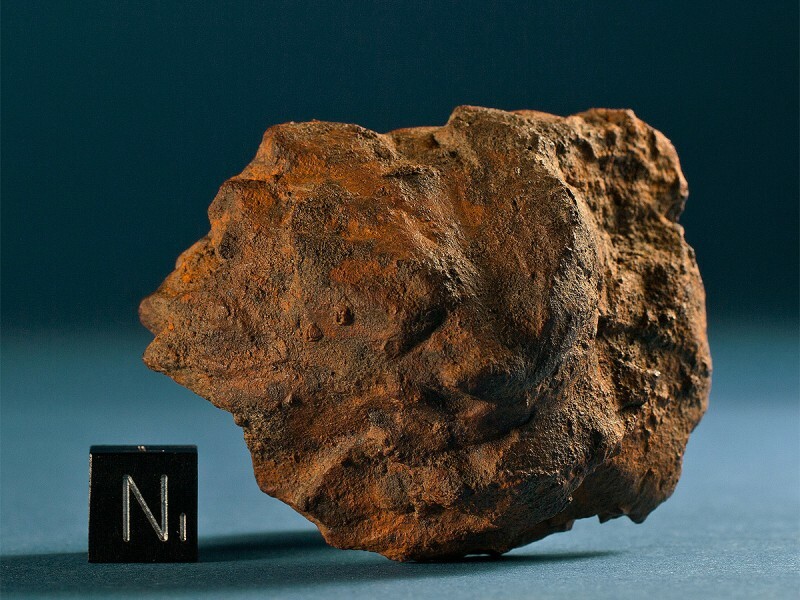 Several Saharan finds with often well preserved exteriors are included as well as own finds from various hot deserts. 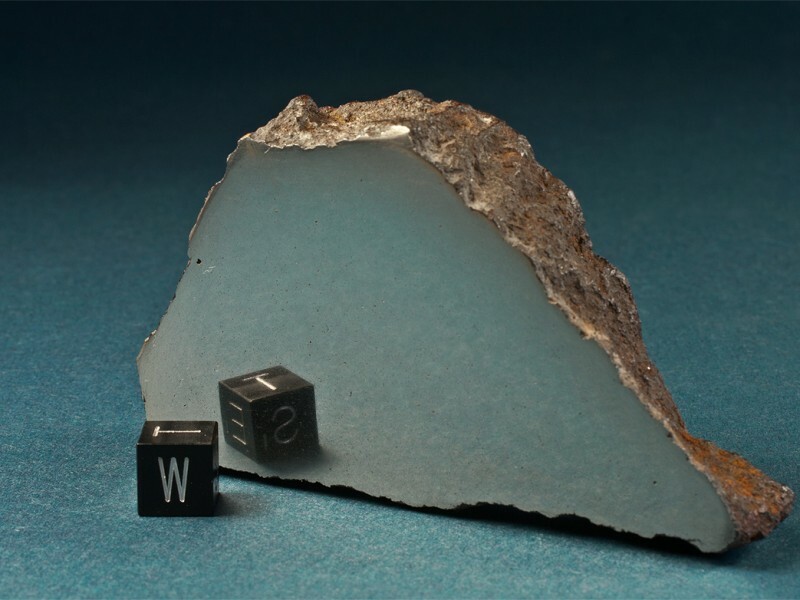 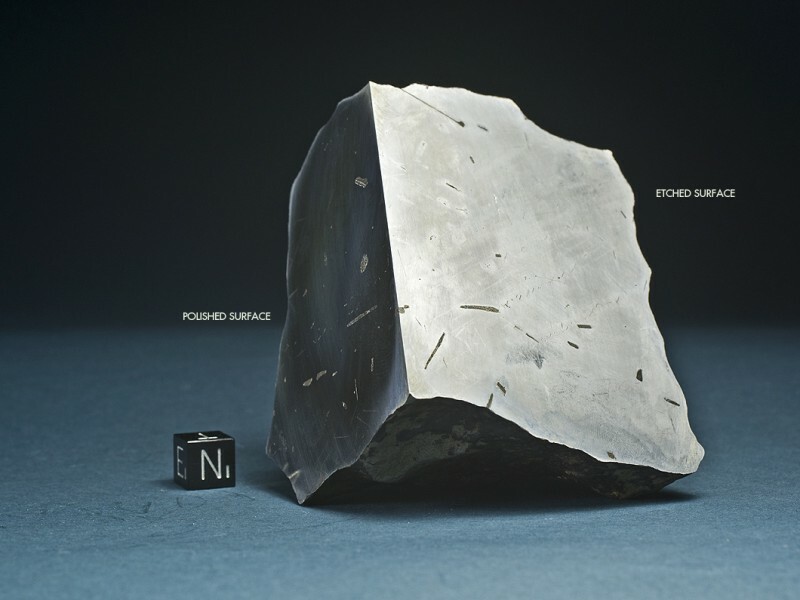 Another aim of the collection is to accumulate representative samples displaying the internal characteristics of petrologic and chemically different meteorites. 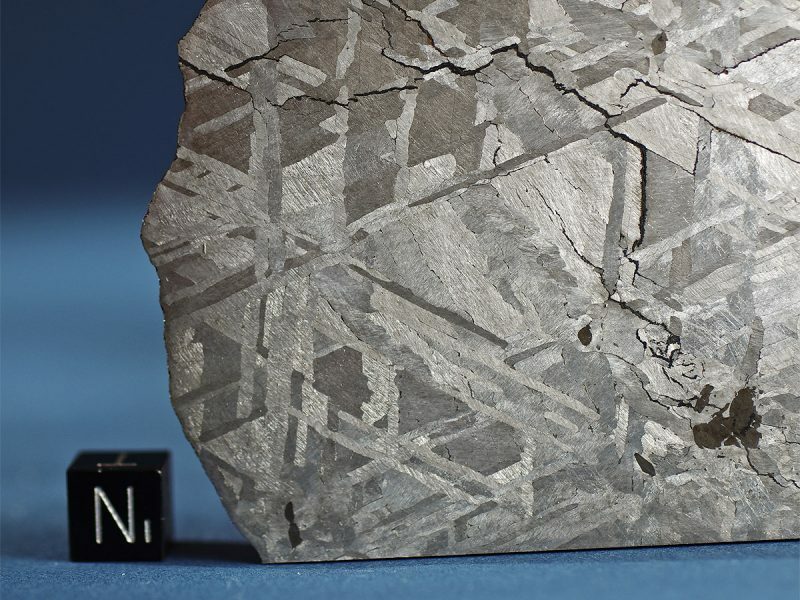 Again, here the focus is on exceptional features such has high contrast chondrule patterns, heavy brecciation, shock features or uncommon inclusions. 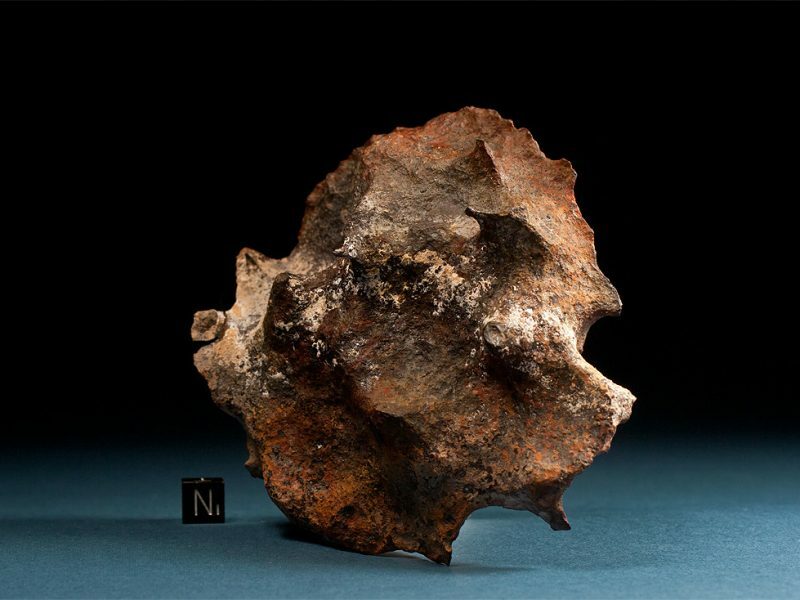 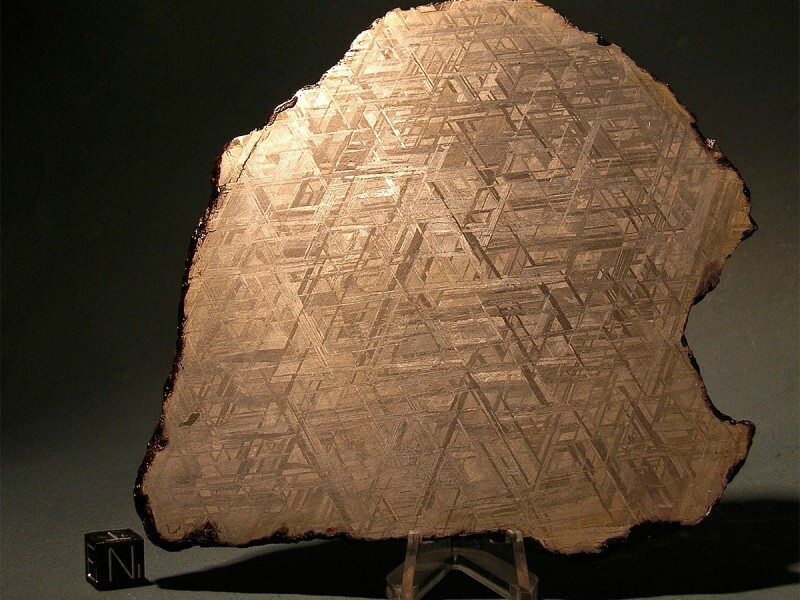 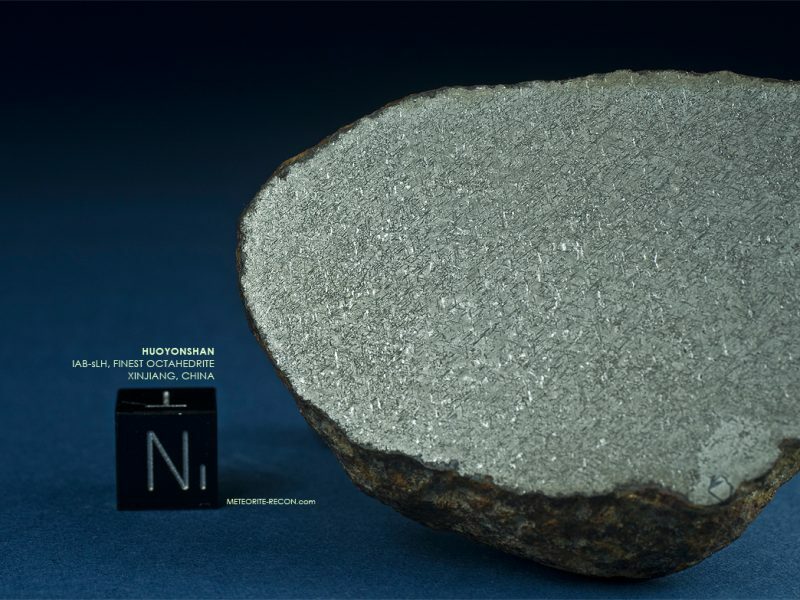 This page presents a representative cross section of the iron meteorites in our collection to the interested public. 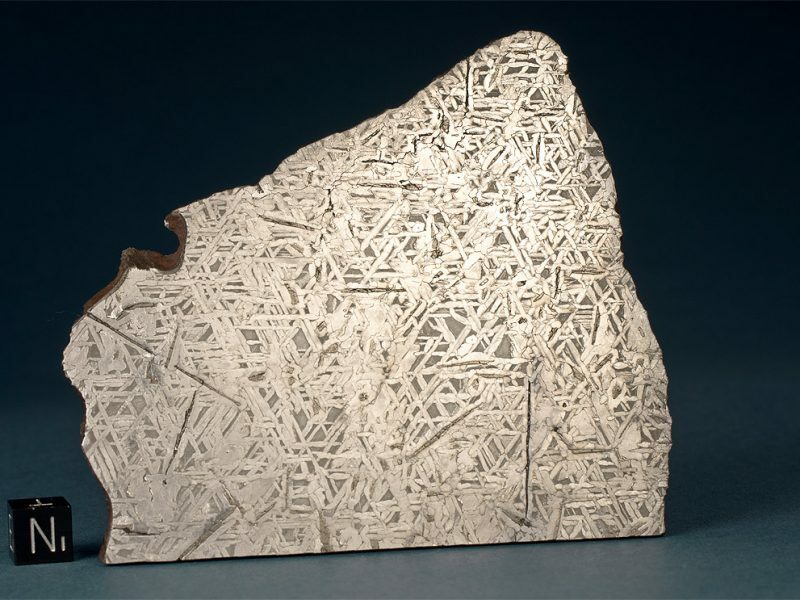 It contains both special showpieces and less spectacular type samples and will be frequently updated.